One of last MAZ Aviation's major investisment, is the etablishement of a new airline in Barhain, in co-operation with Comlux (pictured above). In May 2011 (5th and 20th), we published two articles about a project of FOC in Rwanda. 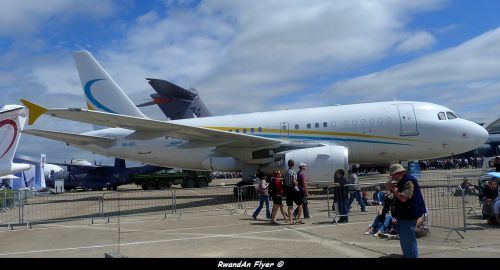 Rwanda signed a MOU (Memoradum Of Understanding) with a Middle East aviation group, during the EBACE 2011. According to the last news, the project is on the right track. 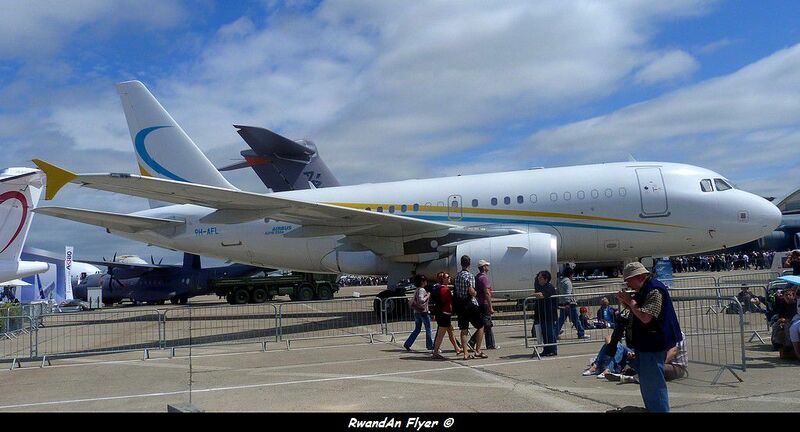 Nexus Aviation Company, which belongs to MAZ Aviation group has signed a partnership with Crystal Venture Limited, which is a big Rwandan investissement company. The center (the first one and the largest one of its kind in Africa) will be extremely advanced, boasting state-of-the-art technology in flight operations services to cater to local and international customers alike. About the opening date of the center, MAZ group chairman, Mohammed Al-Zeer, said : “We have been waiting for the perfect time to announce our opening and we know that this is now coming".